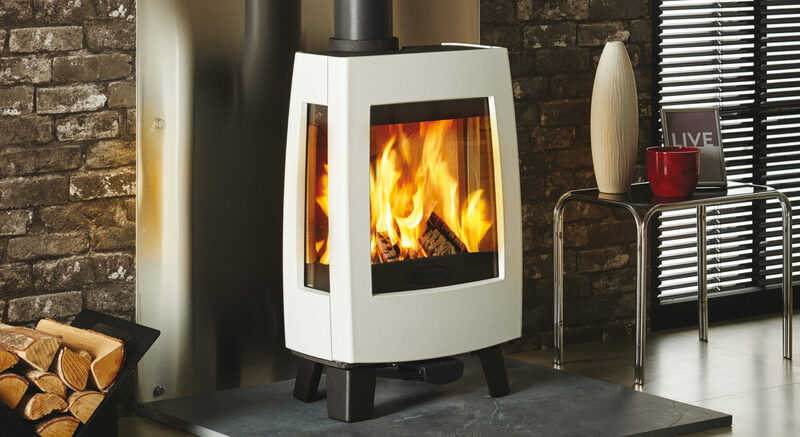 Tall and elegant, Dovre’s Bold wood burning stove range offer sleek styling, superb flame visuals and a choice of styling options. 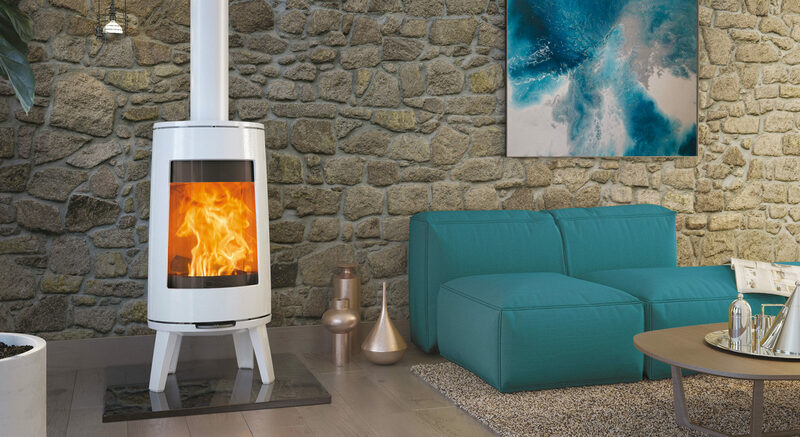 Bold wood burning stoves feature a tall elliptical firebox, packed with the latest combustion technology. Designed to burn wood as cleanly as possible, these advanced stoves run at an extraordinary 80% efficiency. Flames are prioritised thanks the Bold’s curved viewing window, that allows the burning logs to be seen from a wide angle. Powerful Airwash jets to keep the large glass panel clear of soot for an uninterrupted view of the flames. Styling to your home is easy thanks to the Bold’s variety of finishes. Choose from Matt Black, Pure White enamel or Grey enamel colours for a contemporary focal point. Further choice is offered by the Bold’s choice mounting options. 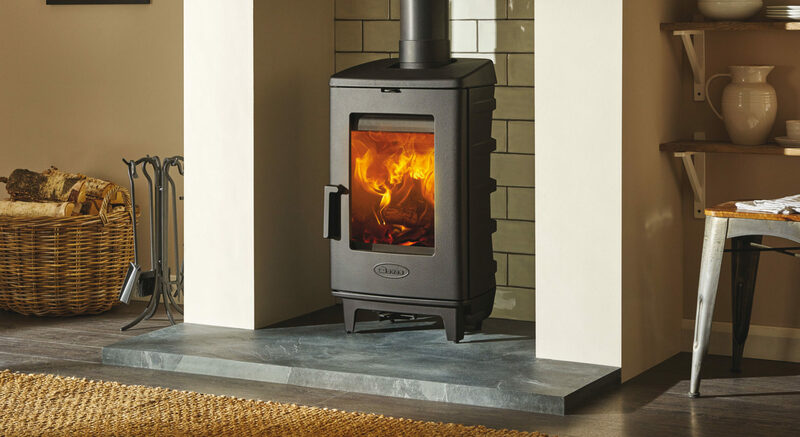 The Bold 300 wood burning stove sits atop four tapered legs, whereas the 400 model offers increased height with a solid base that continues the stove’s smooth shape. 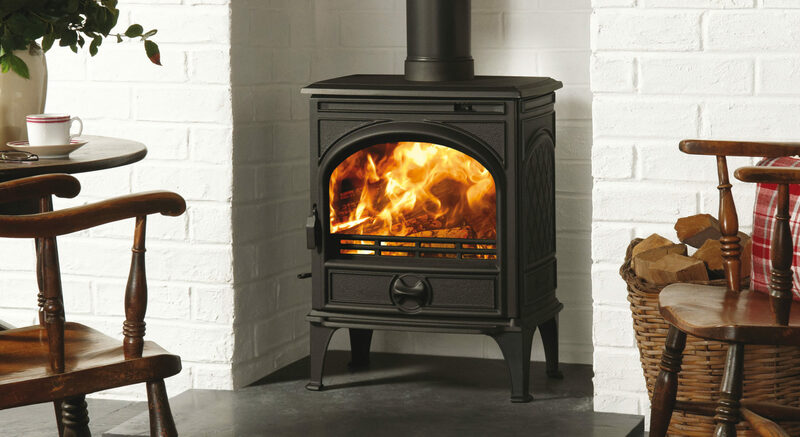 Bold stoves provide a 5kW heat output that is more than capable of warming medium to larger rooms. For improved performance, burn seasoned logs with a moisture content of 20% or below or kiln dried wood. A carbon neutral fuel, dry wood from sustainable plantations will ensure your Bold stove heats your home with a eco-friendly, renewable heat source. To view a range of Dovre products, visit your local retailer now. You can also download our online Dovre brochure.